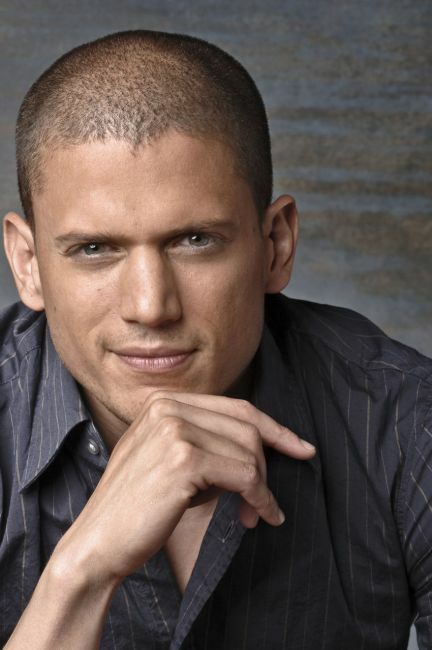 Wentworth Miller is best known for his role on the TV series Prison Break. The multi-racial actor's first feature role came in The Human Stain. Miller returns to film with Resident Evil: Afterlife. He also scripted Stoker and Uncle Charlie under the pseudonym Ted Foulke.